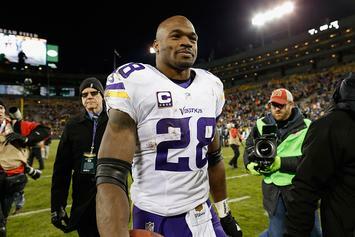 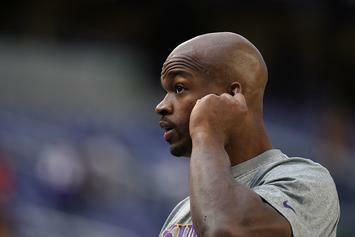 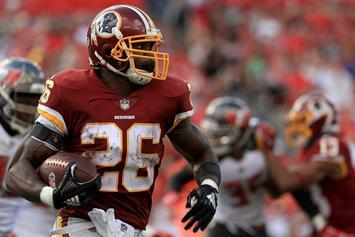 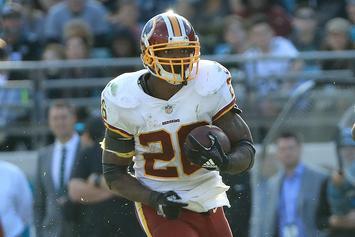 Peterson joins injury-plagued Redskins backfield. 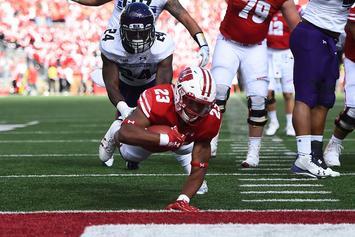 Jonathan Taylor is now the owner of the NCAA's freshman rushing record. 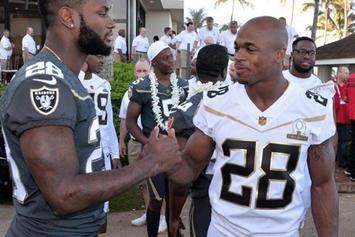 The sports world reacts to today's trade in the NFL. 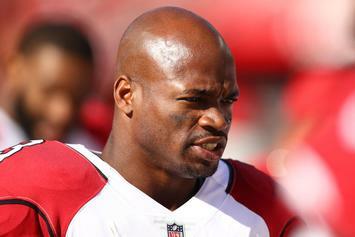 "I chose this team because it just felt right within my spirit." 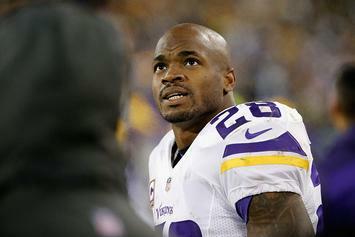 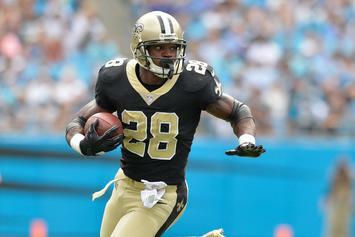 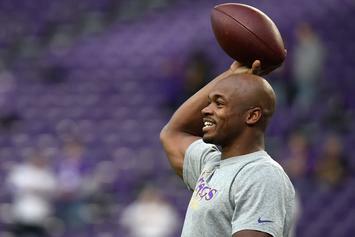 AP has reportedly found a new home. 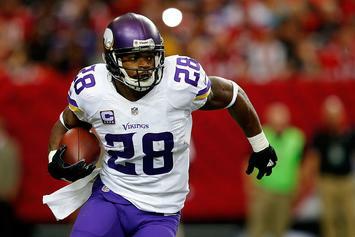 "I'm not here to replace #28, he's irreplaceable." 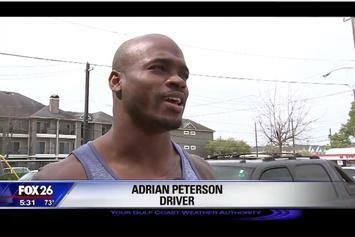 "It’s certainly something he’d consider." 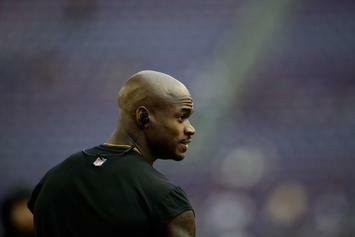 "Peterson likely is descended from slaves who suffered savage disciplinary beatings." 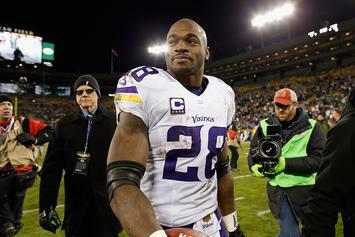 AP hits the free agent market.